EU and non EU countries. Produced in Spain. 100% honey, filtered and pasteurized. cakes. Great for sweet and savory cooking, it enhances browning and crisp and can be used in many recipes. 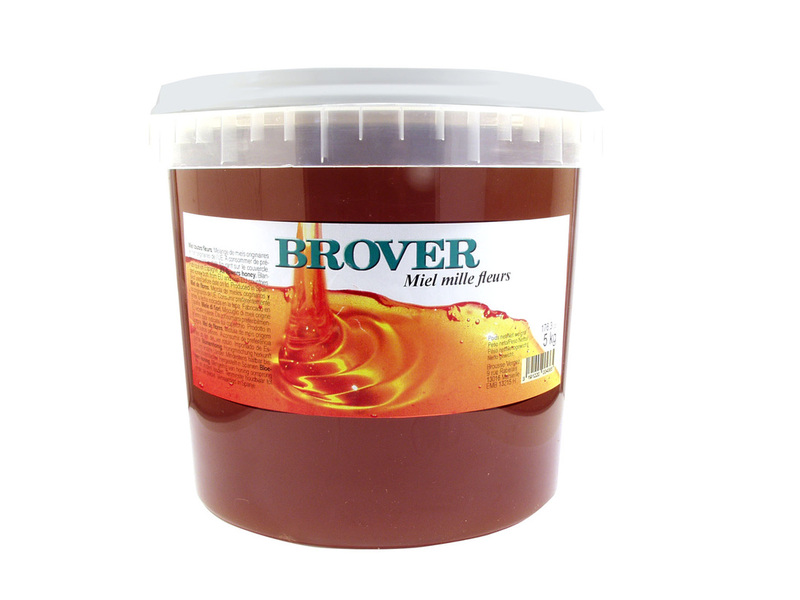 Honey is also a natural sweetener for beverage.